The (presumably) final preview release of Android 6.0 Marshmallow made its grand entrance last week, followed by the usual code drop to the Android Open Source Project on Friday. The changelogs have been generated, and we've got them available for the close examination they deserve. It's important to point out that the full source code for Android usually isn't posted for preview versions until after a final OS release is made public. As a result, it's mostly just the GPL-licensed projects that have public commits. 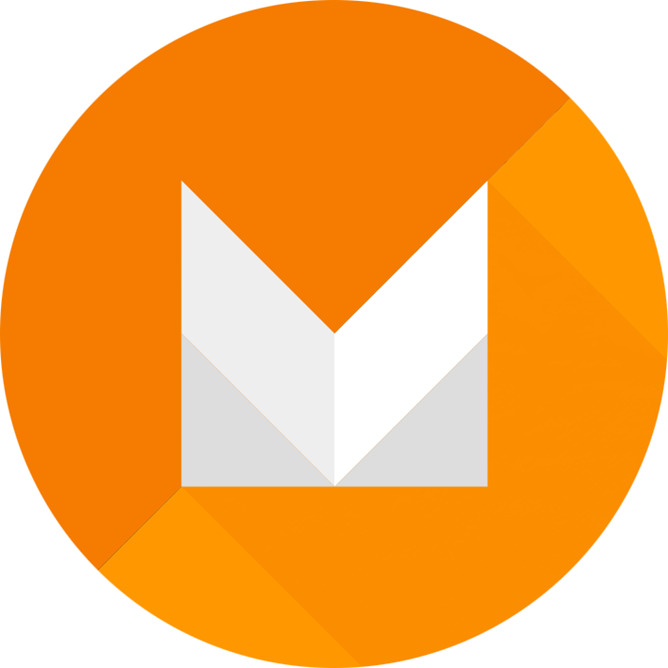 Expect to see the really big changelog for Marshmallow in a few weeks. The tag for Preview 3 is named android-m-preview-2 (remember, the tags started counting from android-m-preview). For readers that have been keeping track, we skipped posting the Preview 2 changelog while fixing some bugs out of our changelog script. (The script still has a couple of problems, but they've been identified and I'm working on a rewrite to fix everything.) Changelogs for both Preview 2 and Preview 3 are included here. If you've got some time to spend on browsing through developer commit messages and maybe some source code, check out the changelogs and let us know if you find anything interesting.